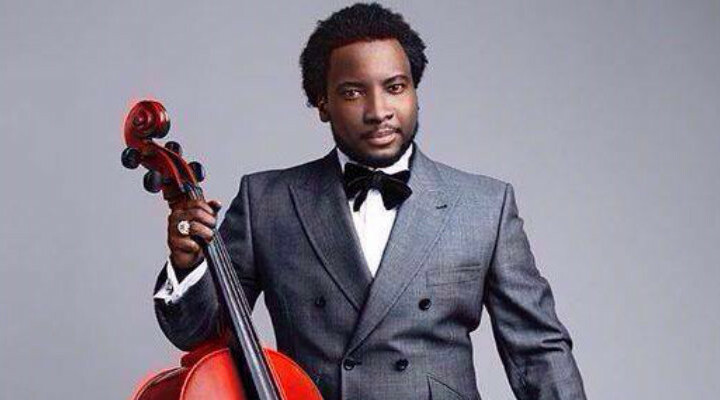 UK and US- based International Gospel Act, Dr. Sonnie Badu has released a new single titled “I Hail You”. The single which was inspired from his performance at last years’ experience concert held in Lagos is a medley sang in Pidgin, Yoruba and Igbo and comes after his fifth album “Soundz of Africa”. “I Hail You” was produced by groove house studio in Ghana and has Frederick Arko Acheampong on Keyboard and Emmanuel Affreh on the Bass. In an interview with Sonnie Badu he explains that his team of instrumentalists went in for Zouk, which is a fast jump-up carnival beat that originated from the Caribbean Island of Guadalope and Martinique. The Zouk was popularized by the French Antillean band Kassav in the 1980. According to Dr. Badu, the song, “I Hail You” reflects all that God has done for him, hence the song is a song of Praise to show gratitude to God. In a related development, Sonnie Badu has been award a resolution by the State of Georgia for his contribution to African gospel music and for his good works rendered on behalf of persons in need. The resolution, signed by the clerk of the House of Representatives, William .L. Reilly commended Sonnie Badu for his unique trade mark voice and sports custom-made fashion accessories and his stage acts. The single released in the first week of March is available on all digital platforms.